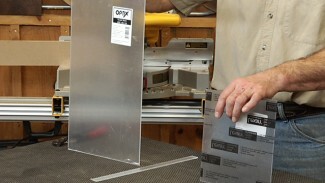 Learn helpful tips for scaling woodworking projects from photos. 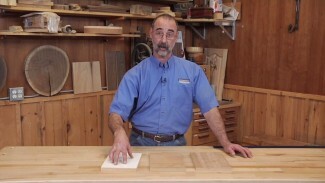 Woodworking expert George Vondriska teaches a helpful shortcut to develop proper dimensions. Find out how to use images to scale your woodwork to any desired size. Work with George on each step of instructions he provides and start scaling your work from photos.